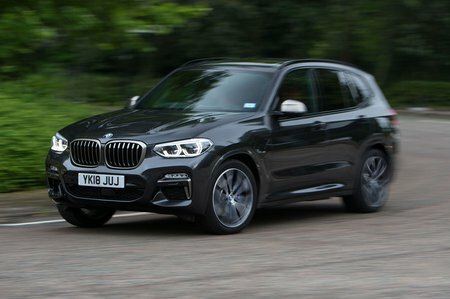 BMW X3 xDrive30d xLine 5dr Step Auto 2019 Review | What Car? What Car? will save you at least £2,542, but our approved dealers could save you even more. Adds larger wheels, a sports steering wheel and various visual upgrades. Unless you’re particularly bothered about the ritzier looks, xLine isn’t worth the extra over SE.